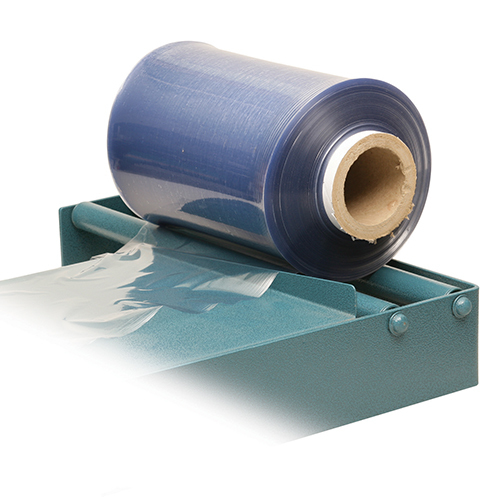 Shrink wrap or shrink film, is a material made up of polymer plastic film. 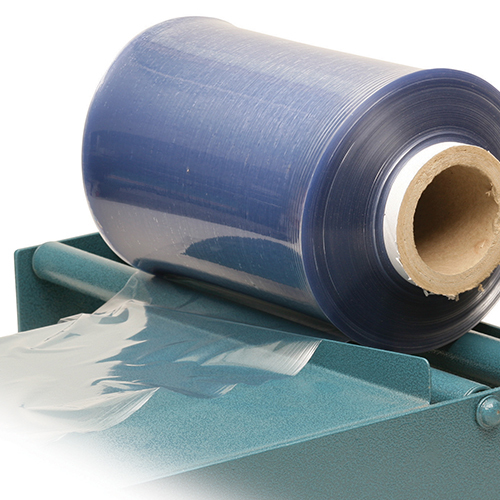 Shrink film is used to give a terrific display of professionalism when packaging your product. PVC Heat Shrink Film: A stronger and more brittle texture film and used for wrapping larger quantities and is a more cost effective method of packaging compared to Polyolefin film. May appear cloudy once shrunken. The film is majorly used for packaging of non-edible items as it releases small quantity of hydrogen chloride in air and carbon deposit on the sealer. Items like CD, DVD, small canisters and several such items are packed using this film.